This was the last of the "credible" Rod Stewart solo albums, before he crossed the Atlantic and became a huge chart superstar, and consequently somewhat preposterous in image. 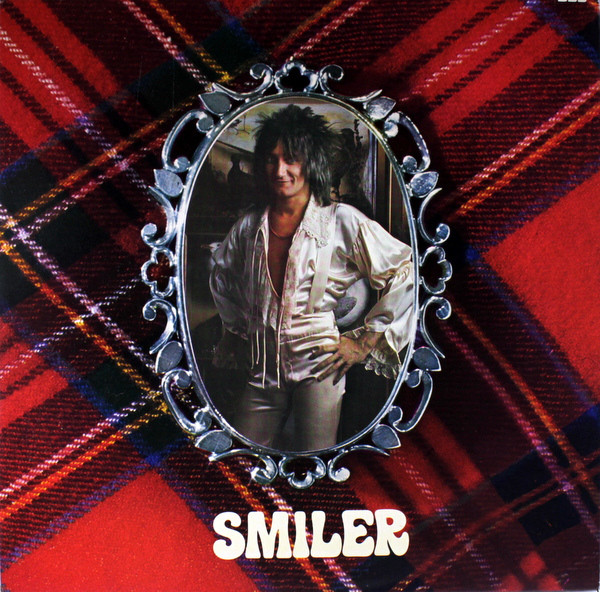 This album still featured members of The Faces on many tracks and most of the other musicians from the previous four albums. After releasing no solo album apart from the compilation "Sing It Again, Rod" for over two years, it was a watershed album for many reasons other than those already stated. It was simply not quite as good as the previous four and it had a feeling of "treading water" about it, with Stewart restless to have his shot at the big time, and his old mates, possibly, getting a bit cheesed off with his "Charlie big potatoes" posturings. The album, therefore has a somewhat half-baked feel about it a bit like Elton John's "Caribou" from the summer of the same year. Let's cover the good stuff first. The highlight is the last of the great early Rod Stewart "Maggie May" era singles - the greatly underrated "Farewell". One of my favourite Rod singles with a great fade out line - "you don't get no mail, you'll know I'm in jail..". 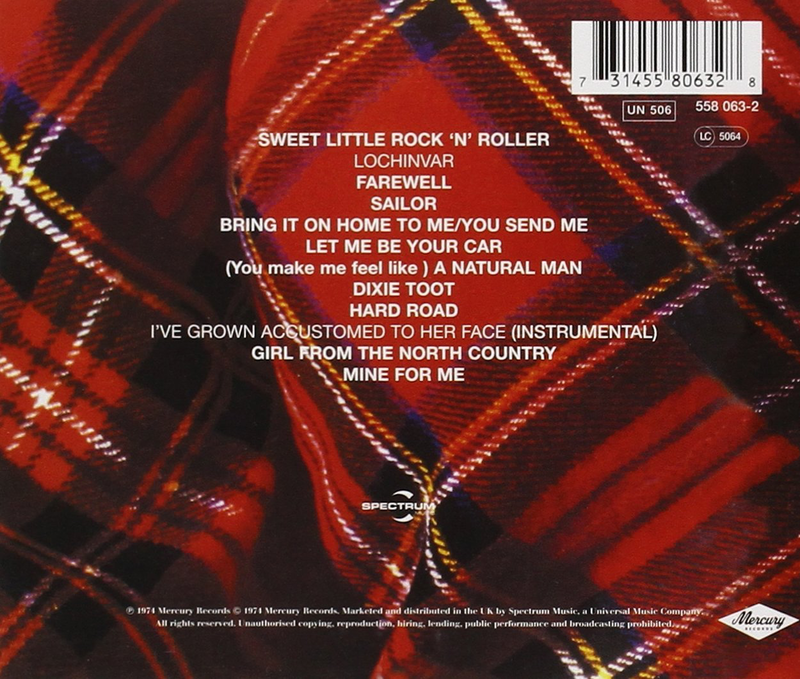 "Sweet Little Rock 'n' Roller" was a rocking, lively start to the album and "Bring It On Home To Me/You Send Me" was a convincing cover by Stewart of two of his beloved Sam Cooke's best songs. "Dixie Toot", the bluesy "Hard Road", the instrumental "I've Grown Accustomed To Her Face" and the Bob Dylan cover, "Girl From The North Country" are all acceptable throwbacks to the folky rock sound of the first three albums, and Rod's cover of Paul McCartney's "Mine For Me" is thoroughly enjoyable too. Rod's gender switching in Carole King's "(You Make Me Feel Like) A Natural Man" was probably not a great idea. It just sounds a bit silly. His cover of Elton John's "Let Me Be Your Car" is perfectly ok as is "Sailor". In fact, despite a critical leathering at the time, I have to say that, in retrospect, it is all pretty much ok. Rod is on good vocal form. The songs are good. Just not as enigmatically special as the previous two albums.